Predators love this bait. A bobcat meat base with additional ingredients no sane predator will ignore. 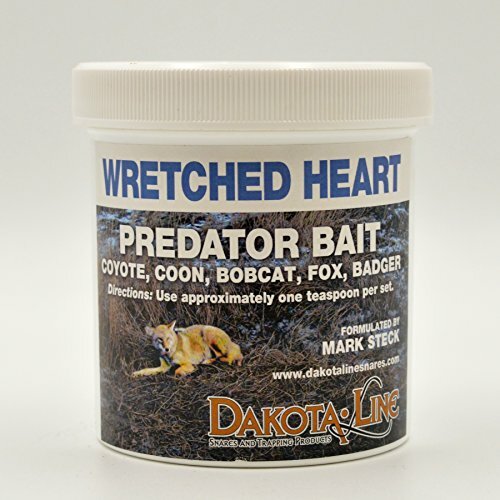 A bobcat meat base with additional ingredients no sane predator will ignore.